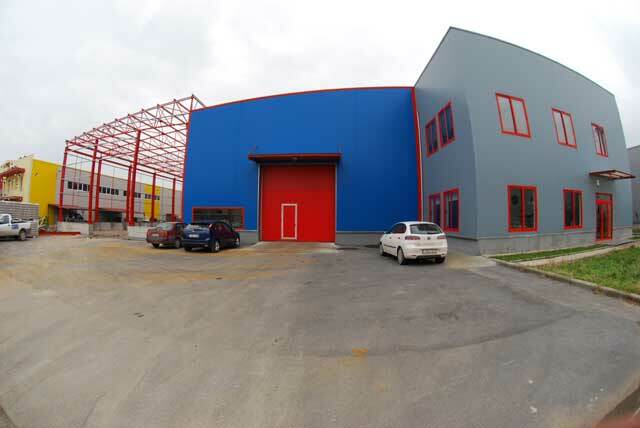 After years of continuous growth, Valiadis S.A. is expanding into an additional building in Thessaloniki. 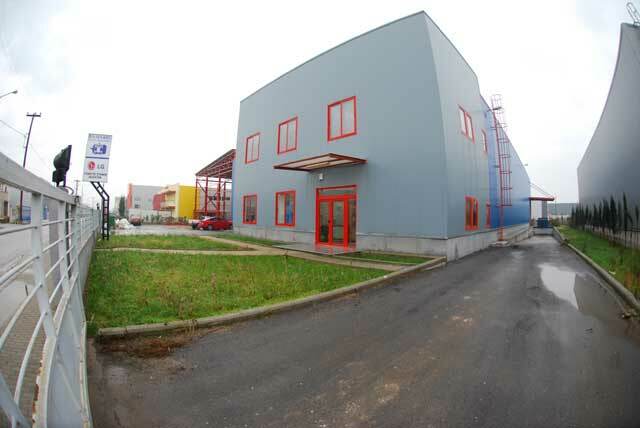 Our new warehouse will be ready on March of 2009 and will hold the largest stock of electric motors in the region. This location will offer our customers improved service, a higher level of efficiency, and a guaranteed one day export packing. In this location will be included a new test bench for electric motors with a capacity up to 355kW.